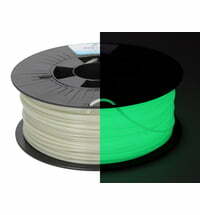 The Spectrum Stone Age filaments is a series of materials that imitate stone. 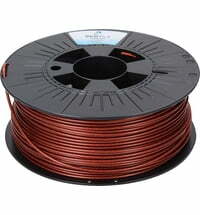 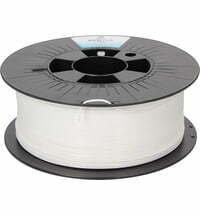 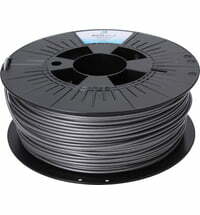 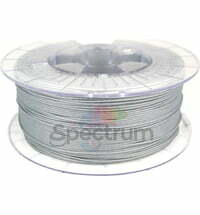 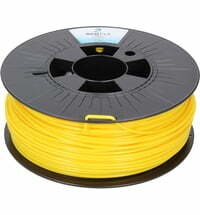 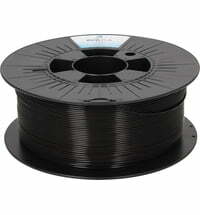 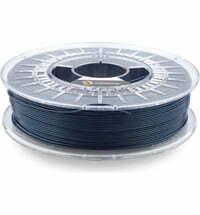 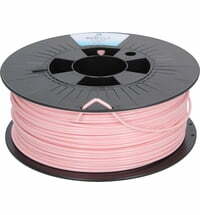 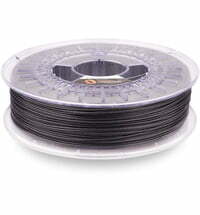 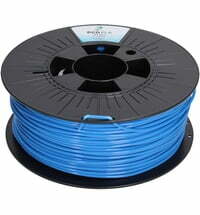 The base material of the filament is PLA. 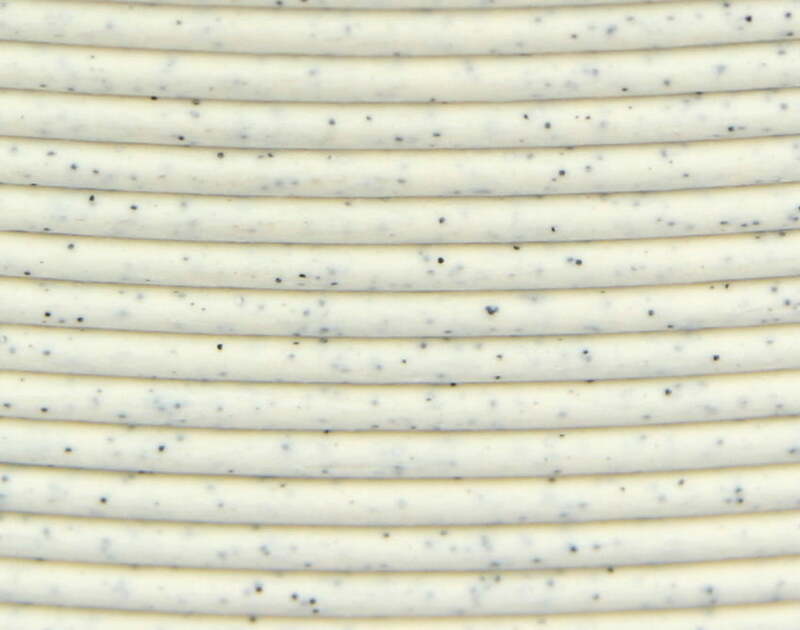 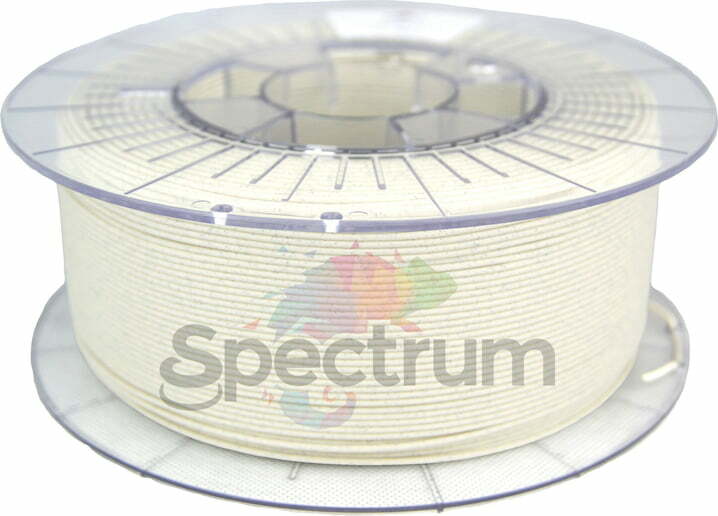 The stone filament is characterized by excellent coverage of the layers, subduing them effectively. 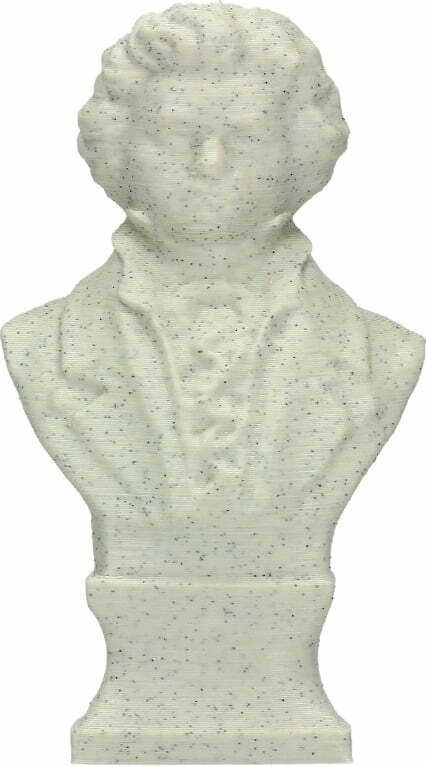 Printed objects show a roughness that is similar to real stone. 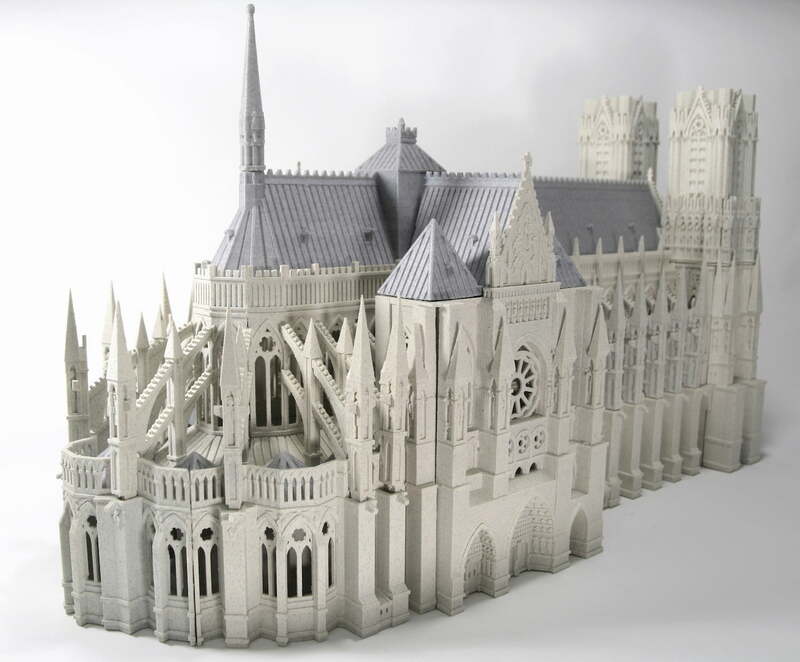 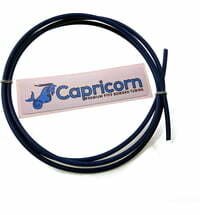 Spectrum Stone filaments are used, among other things, in the printing of architectural and decorative models.